Imagine if learning guitar and getting amazing sounds from your instrument could happen without years of practice. Imagine hearing a song on the radio, picking the guitar up and being able to just play along. 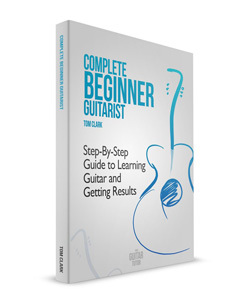 With Complete Beginner Guitarist you can. Imagine if learning guitar and getting amazing sounds from your instrument could happen without years of practice. Imagine hearing a song on the radio, picking the guitar up and being able to just play along. 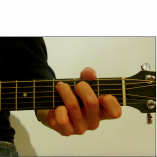 With Complete Beginner Guitarist you can. 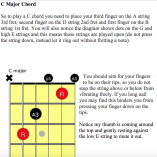 Not knowing where to start when learning guitar is no longer an issue. 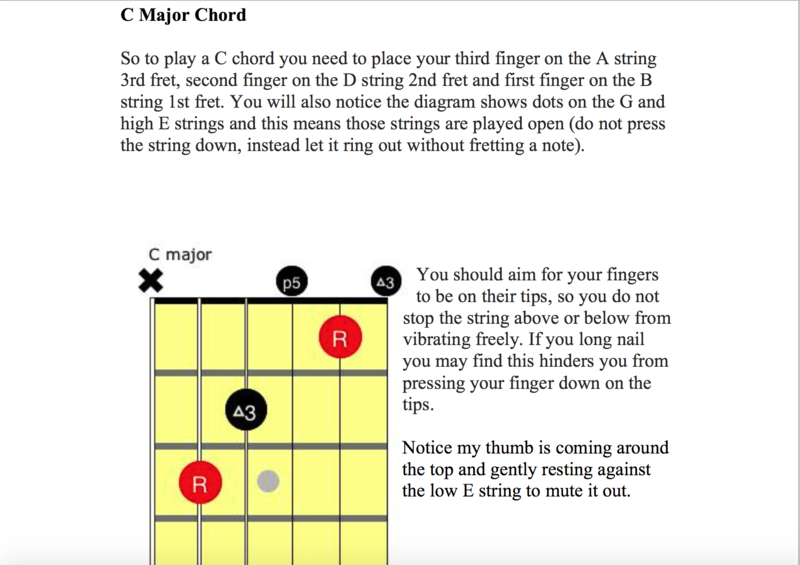 After teaching thousands of guitar players across the globe, I have simplified the process of learning guitar to make it easier and more fun. 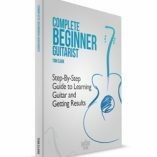 By finding out exactly what gets the best results week after week with beginner players, I have put it all into my ebook to share with new guitarists all over the world. When you start learning guitar you just want to be able to play along to songs without years of practicing. You want to impress yourself and everyone around you, but more often than not, guitarists give up because they either get fed too much information or don’t know who to listen to. 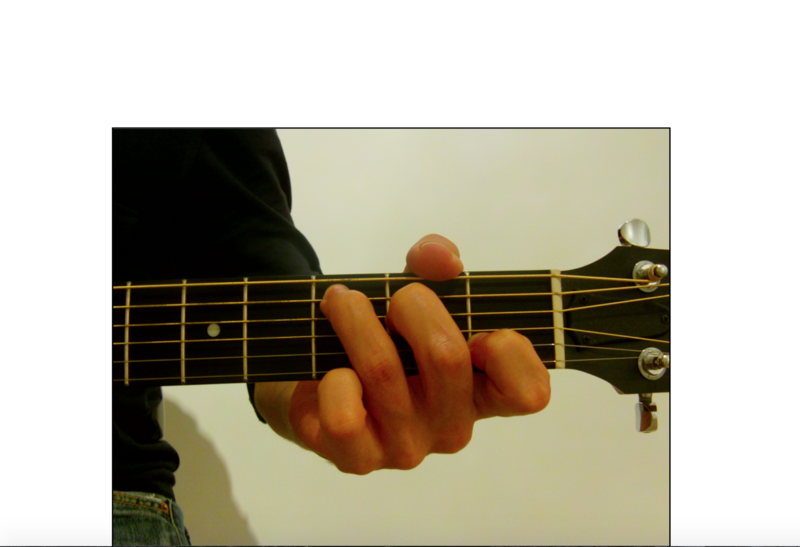 Guitar players choose my method for the simplicity and quick results they know they can get. 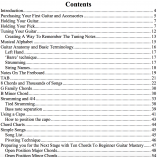 My series of ebooks allow you to progress on the instrument and take your playing to the next level. 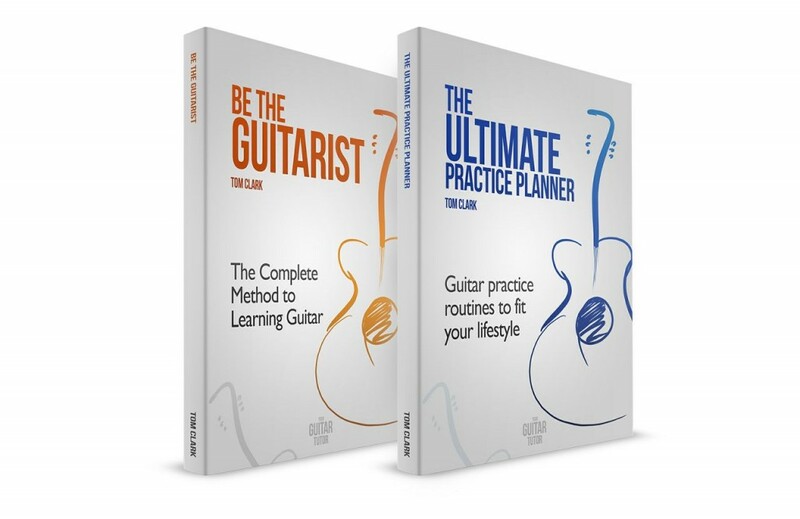 So if you finish ‘Complete Beginner Guitarist’ and still want to learn more, you can move onto ‘Be The Guitarist’ and take your playing to the next level. 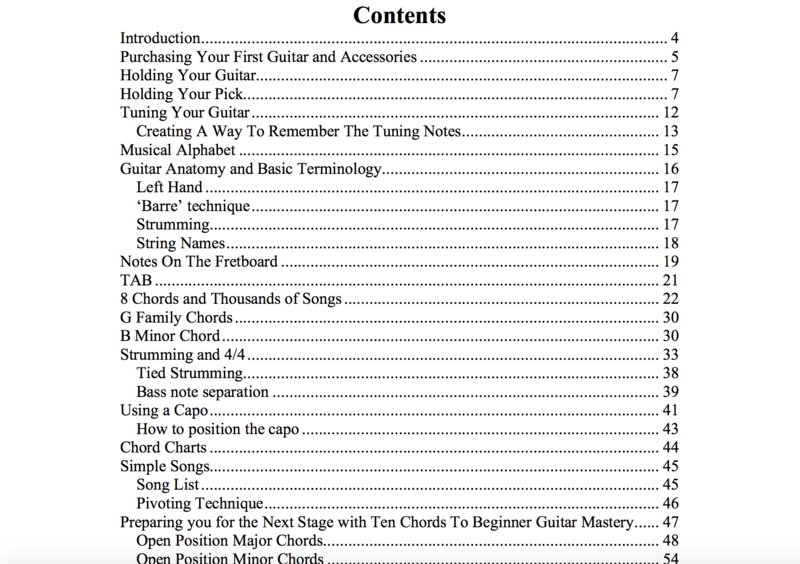 For the small cost of this ebook you will be lucky to get one private beginner guitar lesson in your hometown, and yet this ebook can arm you with everything you need to know to get playing and sounding great in no time. 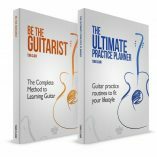 Is Complete Beginner Guitarist for you?